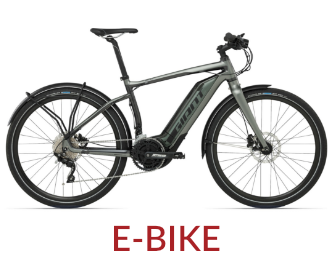 Zip through city traffic and up our island mountains with this state-of-the-art mobility e-bike. 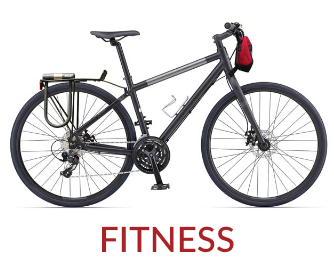 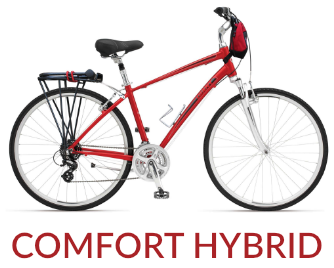 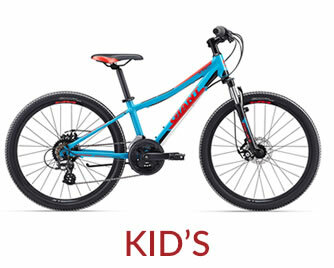 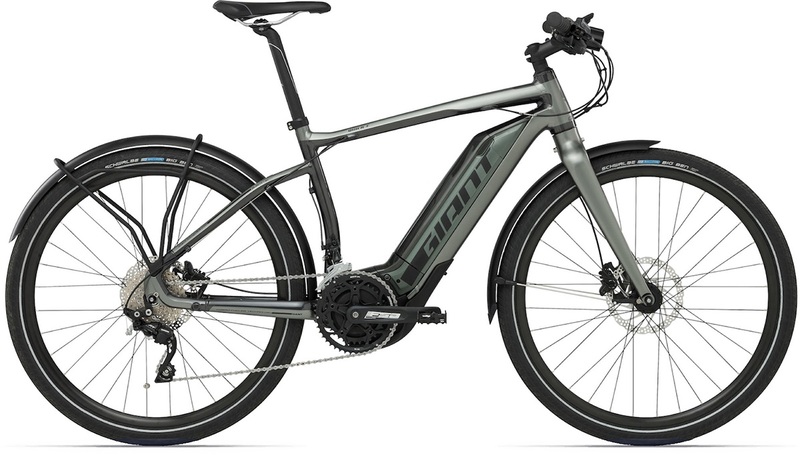 Featuring a smooth engine with instantaneous power—which blends seamlessly with your own pedaling power—so you can float up hills, dial up your speed, and do it all with greater ease. 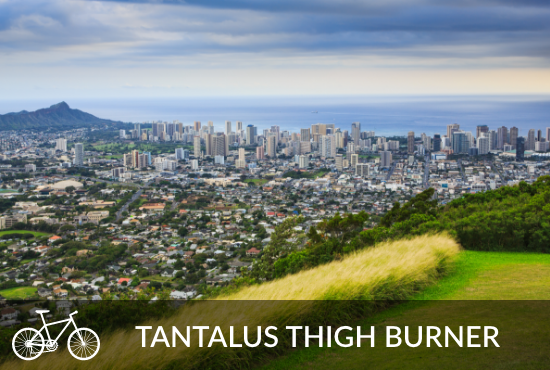 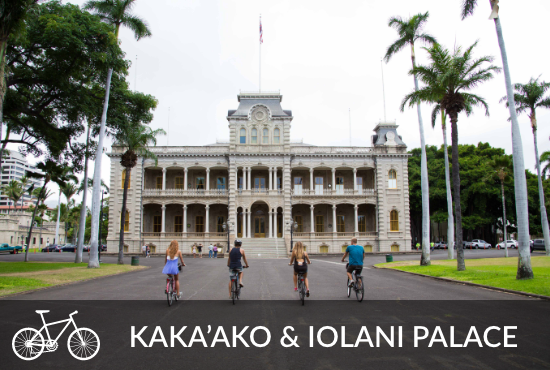 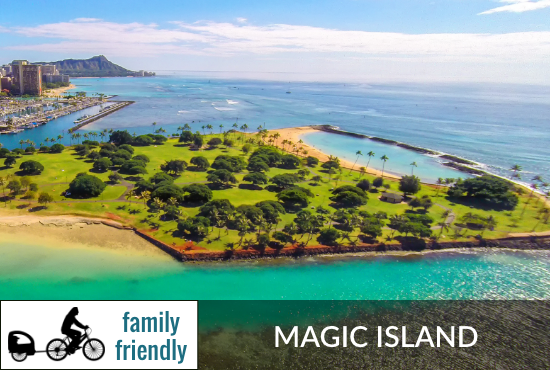 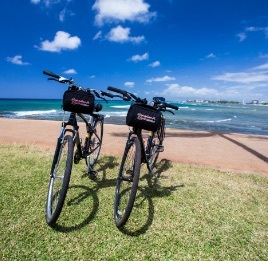 The perfect bike for exploring a little further from Waikiki. 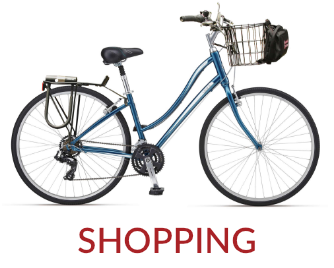 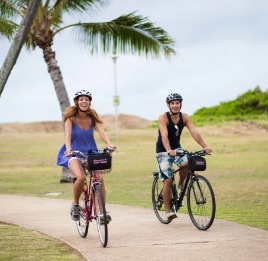 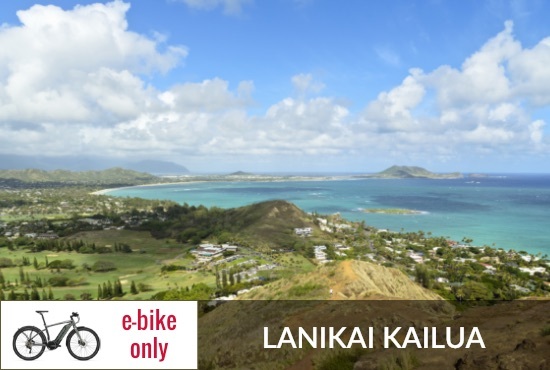 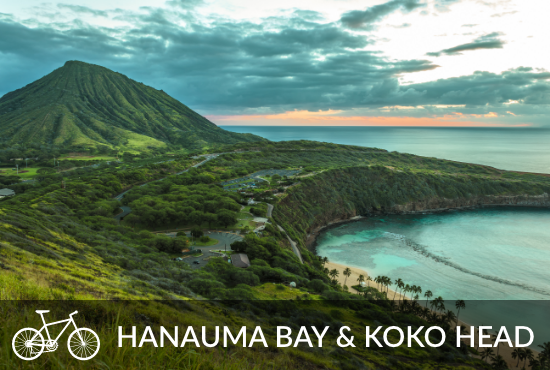 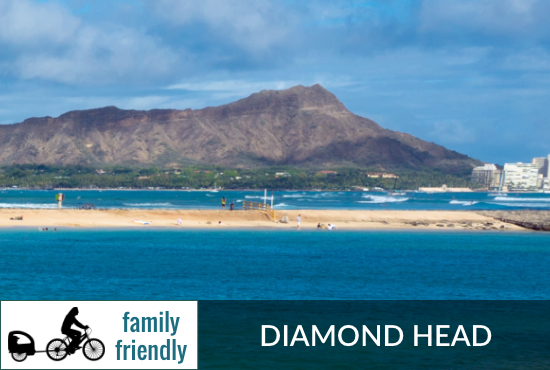 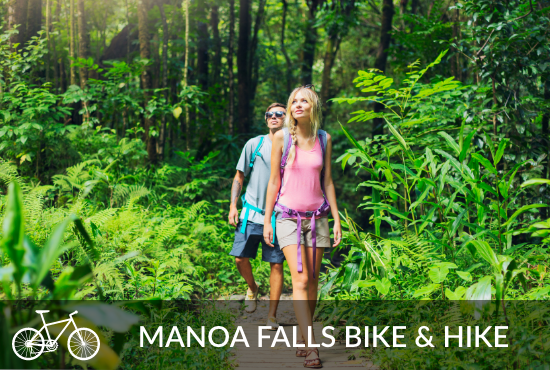 The only bike that we recommend that you take to Hanauma Bay and Lanikai/Kailua.